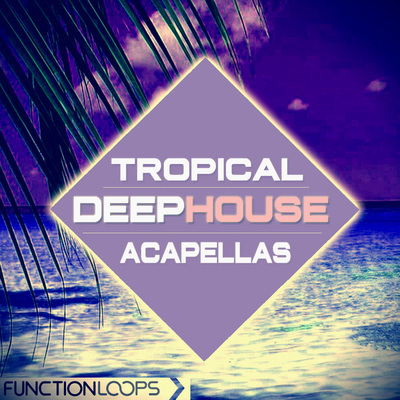 If you are looking to make fresh Future House tracks fast and sound original this summer, then this collection is for you. 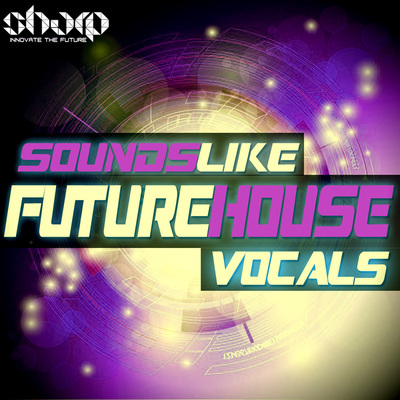 "Summer Future House" from SHARP (Function Loops Label Group) is offering full arsenal: Bass Loops, Drum Loops, Leads, Vocals, FX Loops and Presets for Spire VSTi. 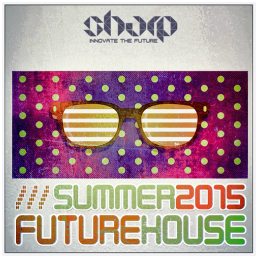 The whole concept is reflecting Future House sound of summer 2015! 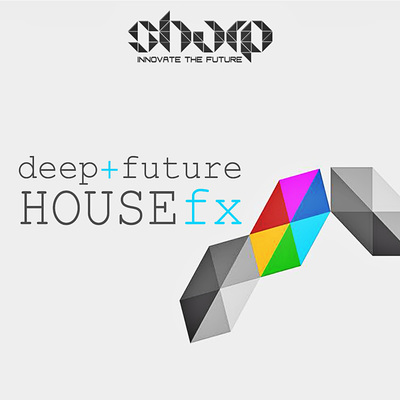 All the tools we provide are Key-Labelled for ease of use and the whole pack was recorded at 125BPM, 24-bit quality. Every sound is 100% royalty-free, means you can use them in your commercial productions, sell to labels, perform and go to the charts. 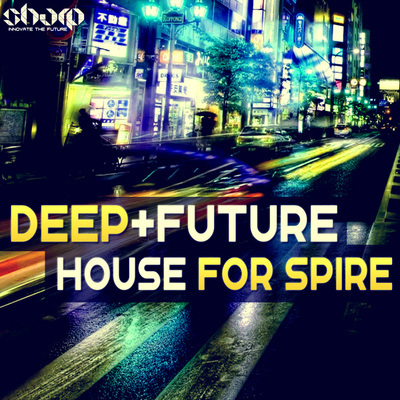 In detail the packs contains: 20 x Bass Loops, 30 x Drum Loops, 20 x Leads, 12 x Vocal Loops, 10 x FX Loops, 10 x Presets for Spire. Take our years of experience, add your own ideas and skills - results will be remarkable.